As they watched the data pour in, Million Cat Challenge co-founders Dr. Julie Levy and Dr. Kate Hurley realized they were seeing a cat-saving revolution sweeping the continent. The shelters in the Million Cat Challenge cared for a stunning 778,135 cats last year. We now have 365 participating shelters in 48 states and 6 Canadian provinces. 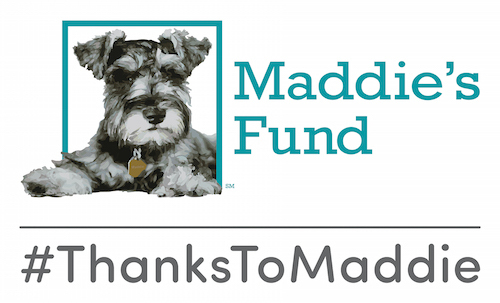 The Challenge spans 5,237 miles and six time zones from Maui Humane Society in Hawaii to Prince Edward Island Humane Society off Canada’s eastern coast. 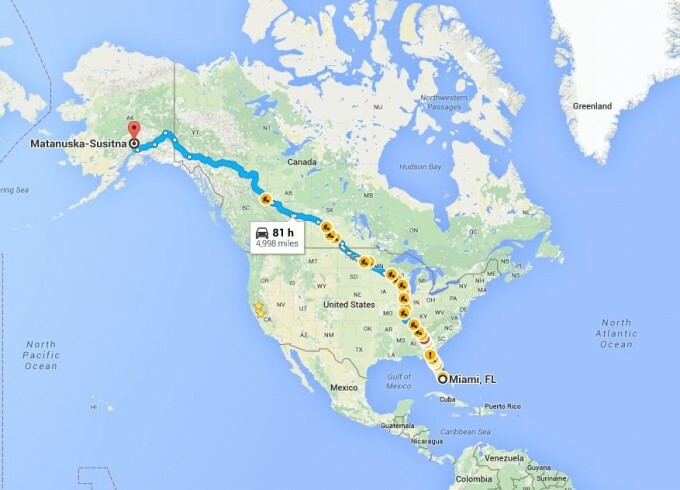 According to The Google, it would take a fun, winding 81 hours to drive the 4,998 miles from our southernmost Challenger, Miami-Dade Animal Services, all the way up to Matanuska-Susitna Borough Animal Shelter perched at a chilly 61 degrees North in Alaska. On the way, you would pass Challenger shelters of every size and type, urban and rural, public and private, in shabby old buildings and fancy new buildings and everything in between. You’d meet shelter staff who care for just a few dozen cats a year and those that shelter tens of thousands of cats annually. The one thing they’d all have in common would be the goal of saving a million cats, one cat at a time. Get the numbers, and be inspired, on the Million Cat blog.